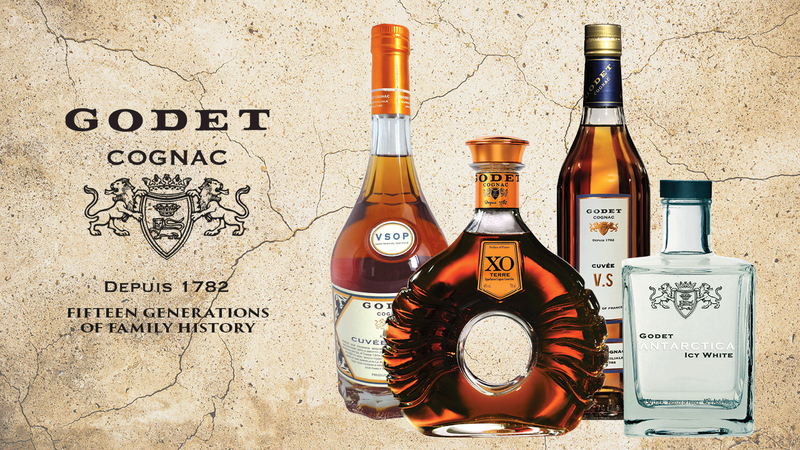 Godet is a long-running, award-winning, family owned Cognac house based in La Rochelle, dating back to 1782. The Godet family has been based in the seaside town, La Rochelle for 400 years, since the very beginnings of cognac production. For 15 generations, Cognac Godet has been in the hands of this family, who have placed tradition and excellence at the heart of their business. Godet is one of the few cognac producers who use the Folle Blanche grape; the original cognac grape. They are also one of the rare cognac makers who work with farmers to replant this virtuous cognac and restore it to life again. When the first in a very long line of Cognac makers, whose history is quite out of the ordinary, is called Bonaventure (Good Adventure) one might be so inclined to call it destiny. Bonaventure Godet, a Dutch merchant, moved to La Rochelle to export salt and Aunis wine, an ancestor of Cognac in 1550. He was one of the first to transform wine into Cognac as we know it today. But adventures that are quite out of-the-ordinary is nothing new to Jean Edouard Godet and his two brothers who are currently taking the reins of their Family Cognac House “Cognac Godet” from their father, Jean Jacques, who himself is the 8th generation of Cognac makers since the Godet brand was first officially created in 1782, and the 14th generation since the birth of Bonaventure Godet in 1550. The Godet house favours the uniqueness and rareness of its cognacs. Its cognacs evoke both the art of the perfumer and of the haute couture. Inaugurated in 2005, the new winery, located on top of a cliff overlooking the Atlantic, replaced the historical city centre cellars of the House, bringing tradition & modernity together. Here, within the cellar, among the aging barrels and the perfume of wood and rancio, a hygrometric atmosphere and perfectly controlled temperature is maintained at all time. This liquid treasure comes from the best growing areas among the six crus of cognac. Among these sacred juices, some barrels are more than a century old. They have seen more than five generations of Godet working alongside them. Each and every lot will be assembled into a final blend and inspired by Jean Edouard’s personality and the Godet heritage. Jean Edouard Godet, the cellar master, selects barrels in order to prevent the wood to take precedence over the fruit and flowers of Cognac. The Godet House raises its cognacs in its cellars along the Atlantic Ocean which gives them a remarkable fullness. Extra matured for 3 years in oak casks. After 2 years of aging, brandy becomes cognac VS and the Godet VS is aged for an extra year. Godet VS Cuvee is sweet and makes a great base for cocktails. A complex and superior VSOP cognac ranked Fine Champagne AOC aged for 14 years in oak casks. It is an exceptional Eau-de-Vie that was created by Augustin Godet in 1838. The first intention was to create the perfect Eaux de Vie for food lovers, hence its appellation Gastronome. On top of being extremely dry and smooth, this cognac is very elegant and fruity. The distillation and aging secrets of the Gastronome Fine Champagne have since remained one of the best kept secrets of the Godet family. XO Terre means ''Earth of Cognac'' is an extra old cognac, aged for 30 years in oak casks blended with 6 crus of AOC cognac. 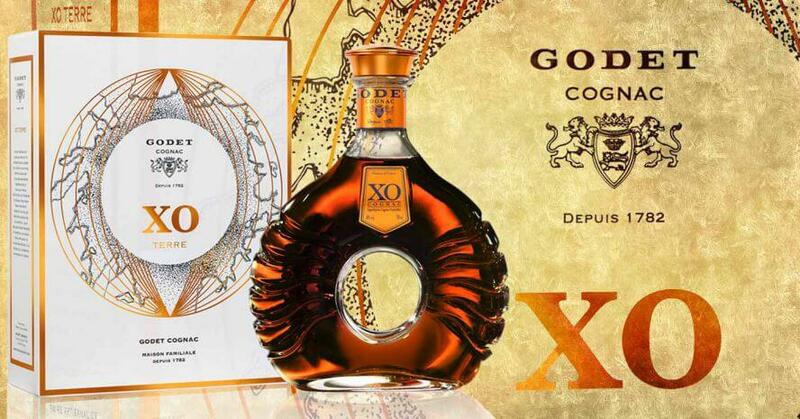 This XO expresses impeccably the heart of a powerful and masculine cognac. Its aromas are drawn from the depths of the grounds of the Cognac area. In March 2008, Jean Jacques Godet embarked on a sailing trip to Antarctica accompanied by 10 crew members. They landed on the Antarctic continent 70° south of the equator. Never has such a small yacht succeeded in docking at such a level and subsequently, a world record was broken. 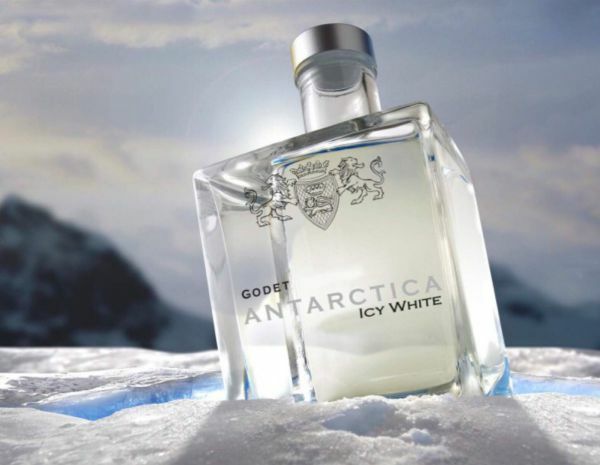 In honour of the accomplishment, Cognac Godet created a unique cognac inspired by the purity and beauty of Antarctica. The first cognac to be consumed as an aperitif at below zero temperature. Icy white quality, 40% vol and aged in Godet's oldest oak casks.